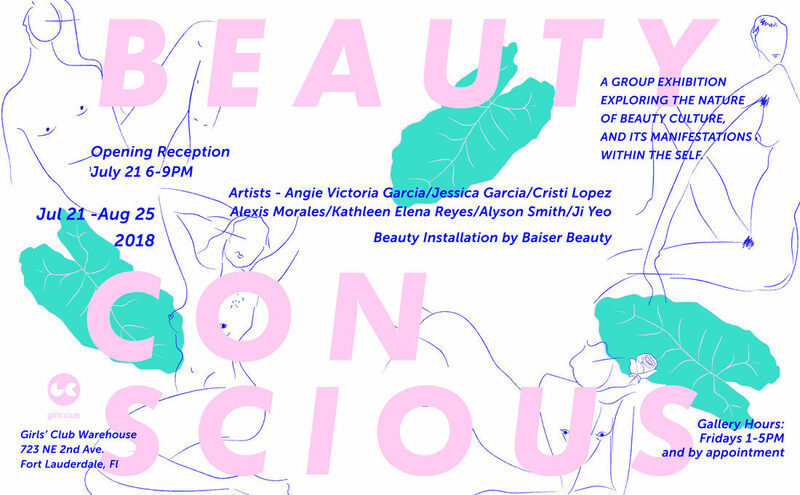 Girls' Club Warehouse presents Beauty Con(scious): A group exhibition exploring the nature of beauty culture and its manifestations within the self, curated by Angie Victoria Garcia. Beauty, a subjective, sometimes elusive concept or entity, realizes itself in many different ways. Beauty can speak of trends that change and revisit themselves through time. Beauty is culture, built by standards placed by either individuals or higher powers that be. Beauty is buyable, consumable, and a very profitable business, preying on the sensibilities of those who seek it adamantly. Beauty is also a work of art, ranging from craft to fine, practical to purely aesthetic. This is the culture of beauty. 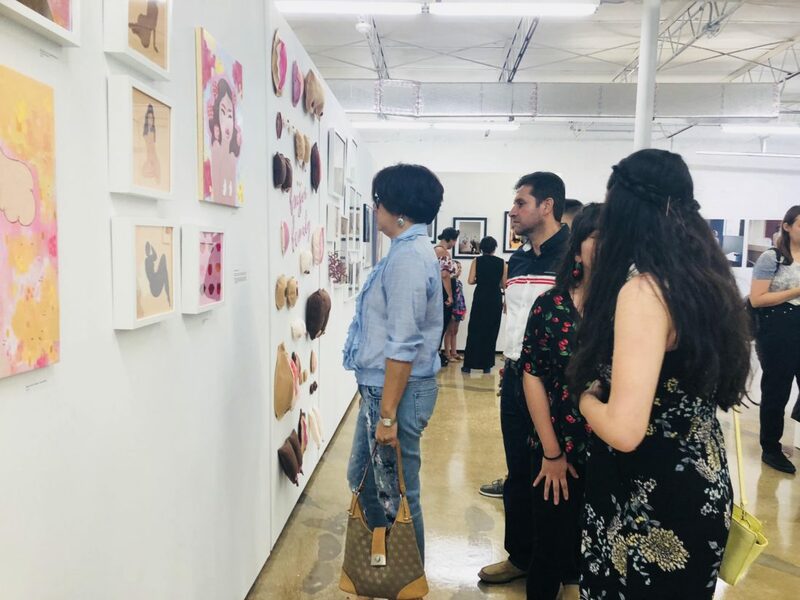 Artists include Baiser Beauty, Angie Victoria Garcia, Jessica Garcia aka Miss Jaws, Cristi Lopez, Kathleen Elena Reyes, Alyson Smith and Ji Yeo. Gallery hours: Fridays, 1-5pm and by appointment. Call or email to schedule. 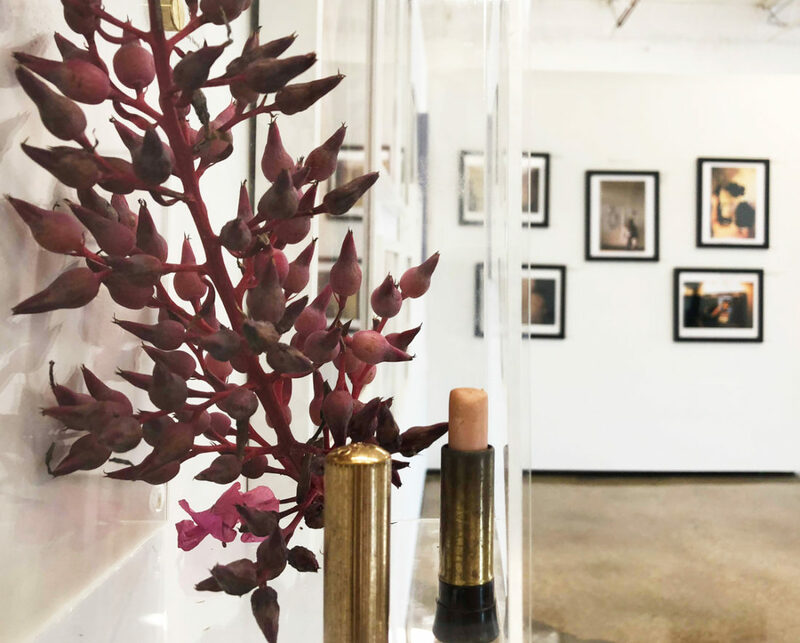 Join us for the opening of Beauty Con(Scious) at Girls' Club Warehouse. 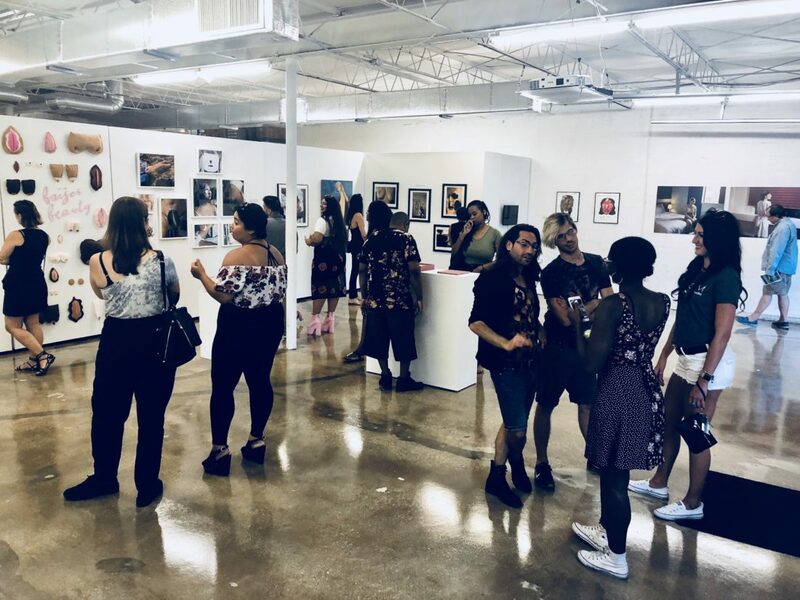 Meet with artist/curator Angie Victoria Garcia and featured artists. 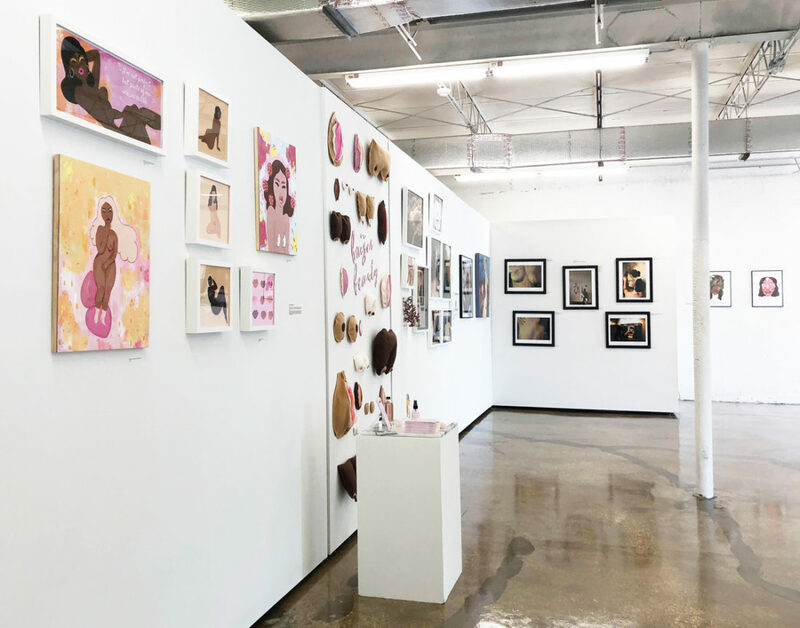 Artist Talk with Baiser Beauty regarding Beautyfesto book, plus samples of products to demo and share with visitors. Performance by artist Alyson Smith begins at 8pm. Alyson Smith is from Saint Paul, Minnesota. She recently received her BFA in photography and digital imaging from Ringling College of Art and Design. 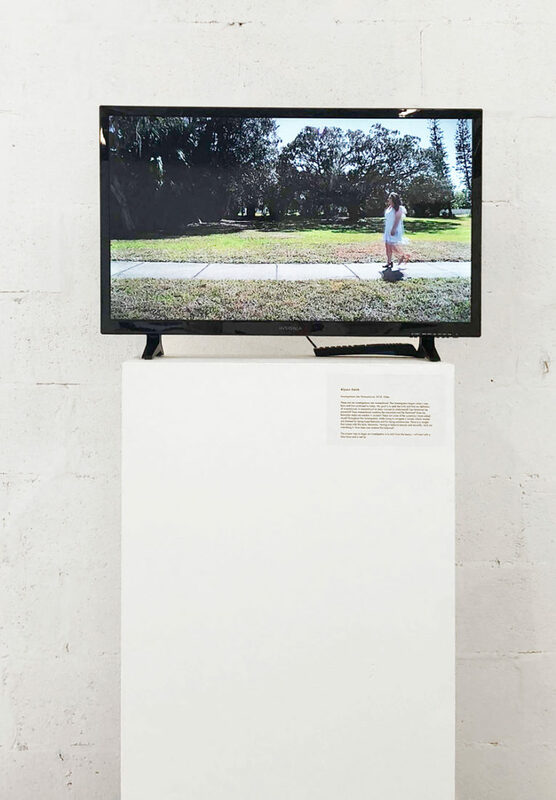 Alyson’s work typically uses humor to discuss serious topics such as feminism, etiquette, womanhood, private and public space, and femininity through video and performance. 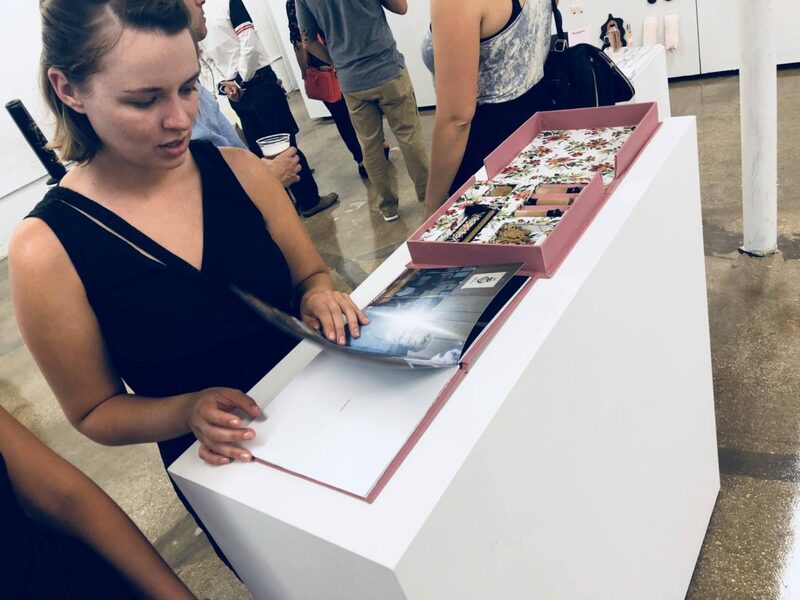 Angie Victoria Garcia is a visual artist with a focus on photography, design, and bookmaking, who received her Bachelor's of Fine Art at Ringling College of Art and Design in Sarasota, FL, in May 2016. 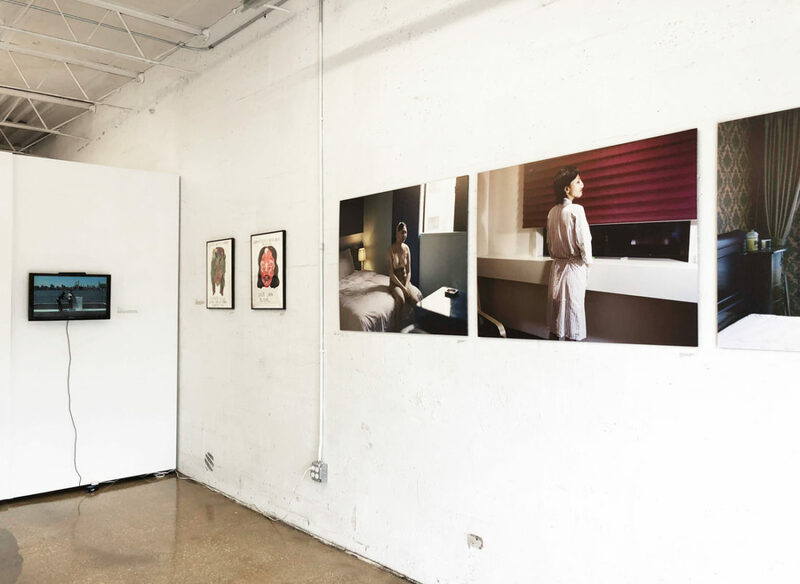 She previously studied in New York City, earning a One-Year Certificate in the General Studies Program, at the International Center of Photography School. 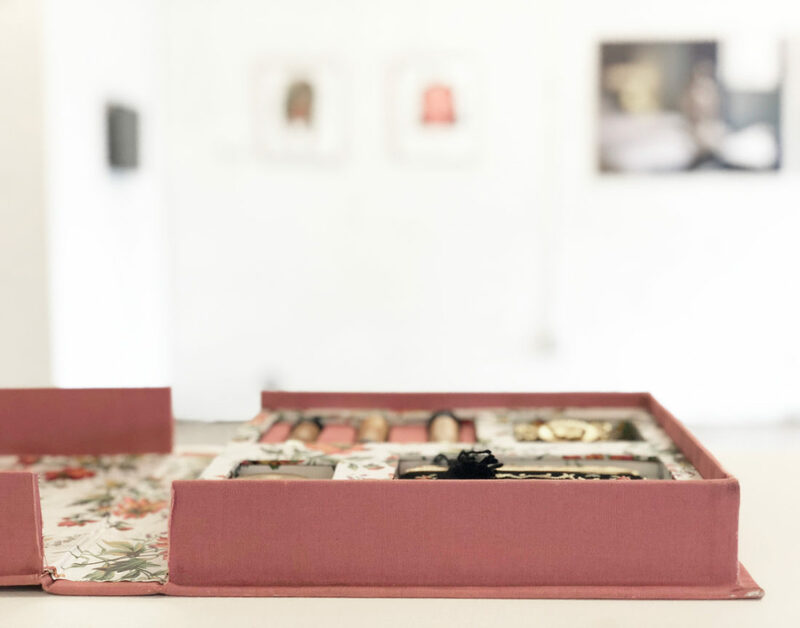 Her personal work deals with themes of cultural identity and relationships, as well as the connection between people and the landscape. 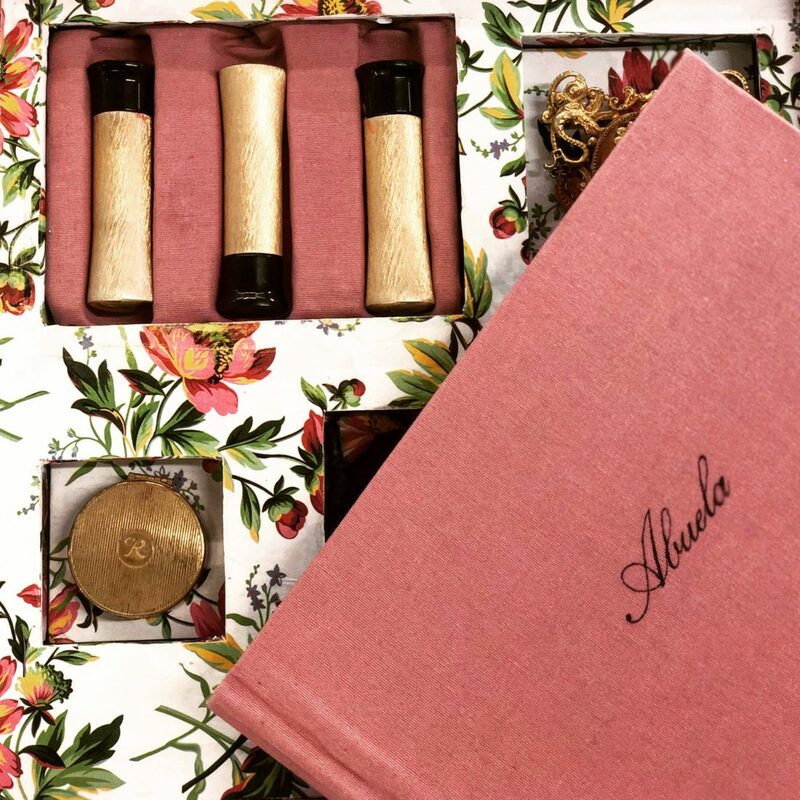 Baiser Beauty is a beauty brand based in Miami, FL. Their purpose is to harmonize both physical and spiritual energy through the products they develop, incorporating Maya Madicine, stones, and aromatherapy to balance the mind, body, and spirit, while nourishing the skin. 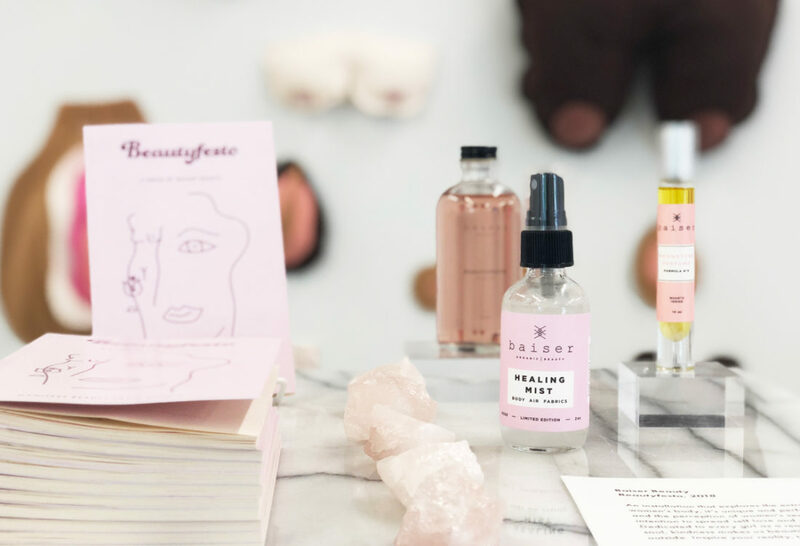 They published a book, Beautyfesto, which shares their philosophies on inner and outer beauty. Cristi Lopez is an artist, based in Chicago, while also being a Florida native, specializing in drawing, painting, and illustration. Her work explores the material potential of the human body to express psychological states. She creates works in traditional mixed media, primarily crayon, oil, gouache, and acrylic. She is currently a Resident Artist and instructor at Lillstreet Art Center in Chicago. Also known as “Miss Jaws,” Jessica Garcia is is an illustrator, artist, and Capricorn. She received her B.F.A. in Illustration from Ringling College of Art and Design. When she's not working on her art, she can generally be found staring into space, waiting to be abducted by aliens. Kathleen Elena Reyes is a Colombian, South Florida based illustrator. She studied at Ringling College of Art and Design in Sarasota Florida, and graduated May 12, 2016 with a BFA in Illustration. Her work is inspired by the diva of the 80’s and retro fashions and lifestyles.